Born in Kent, and now residing in Devon, UK. Julian has been involved in the entertainment business since he was a teenager. Initially he started as a musician and played drums in various bands over the years. A self confessed film geek, Julian finally got out from behind the drum kit and got involved in short films and local theatre. 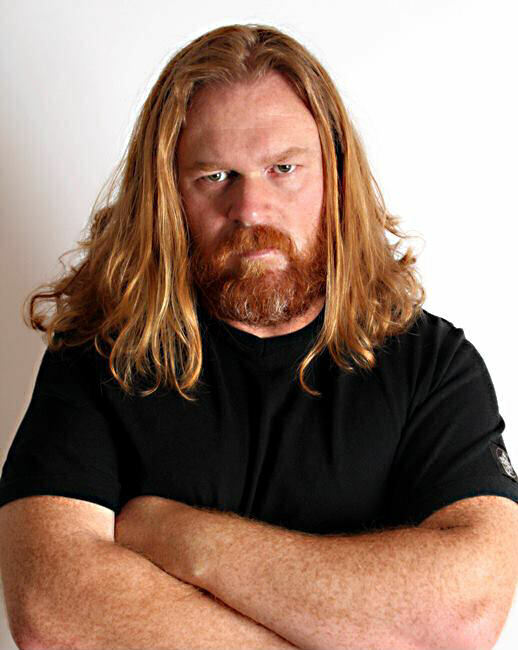 His big break came when he attended an open casting for World War Z and was selected to work in scenes with Brad Pitt. Julian was cast as Detective Davies in They're Coming, where he worked with Jim, Tom and Boyd Rogers. Their partnership continued with The Lite Blues, in which Julian starred alongside Boyd Rogers, and has contributed story ideas for several episodes of the series. 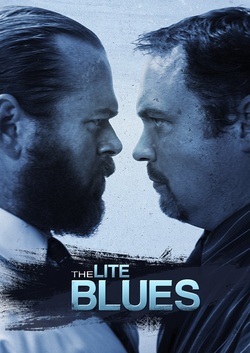 Julian (left) on the poster for "The Lite Blues".